It’s worth checking out arenafilm who have a detailed database of filmbacks and lens combinations for various cameras. 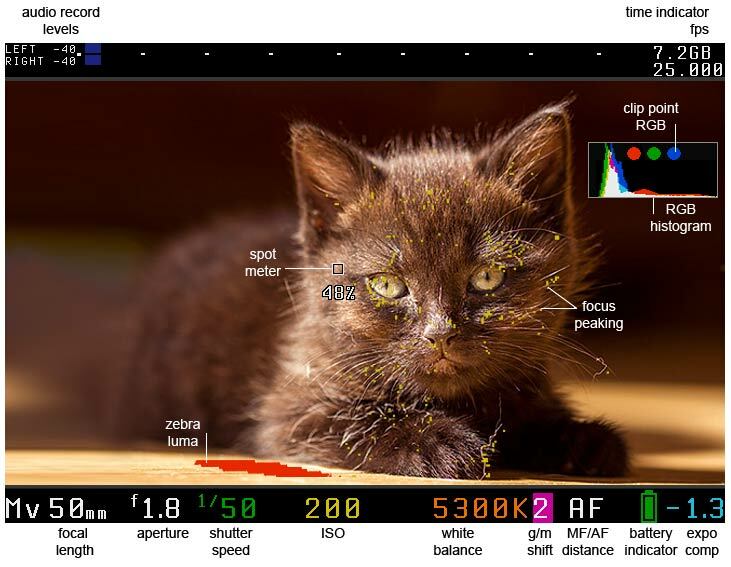 Also dpreview have a review of sensor sizes for DSLRs. I’ll try and keep a useful summary here.